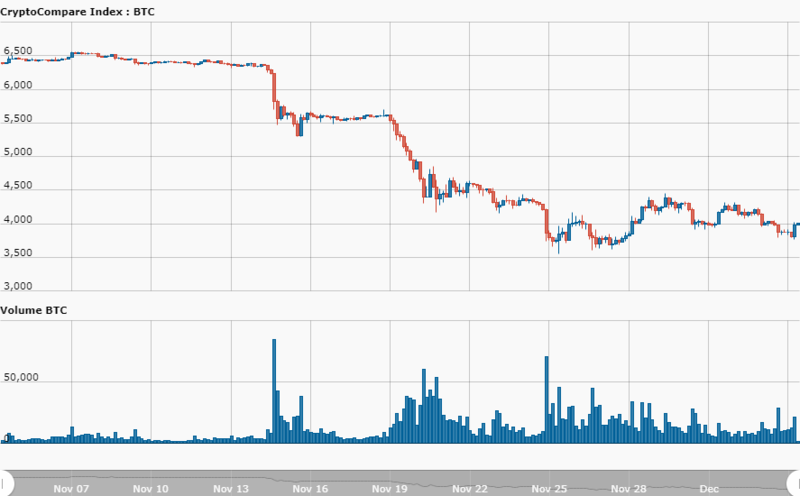 Home Bitcoin Bitcoin: Stabilizing or Stumbling? There’s a certain point when a cryptocurrency trader begins to wonder what and where the market is headed. Whilst watching the directions, dips, curves, one tends to try to comprehend the movement of tokens in their many numbers. Currently, it may seem puzzling where Bitcoin is headed. The token has been trading between $3,000 to $4,000 mark, thus leaving traders uncertain about the direction of the ‘big bull‘. 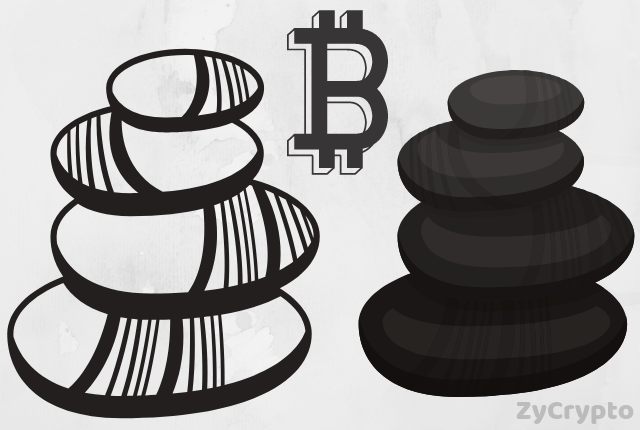 Seeing that the year is closing in, there’s a lurking desire to know where Bitcoin stands. Is a stumble emerging? Or the token is gathering momentum towards an upswing? 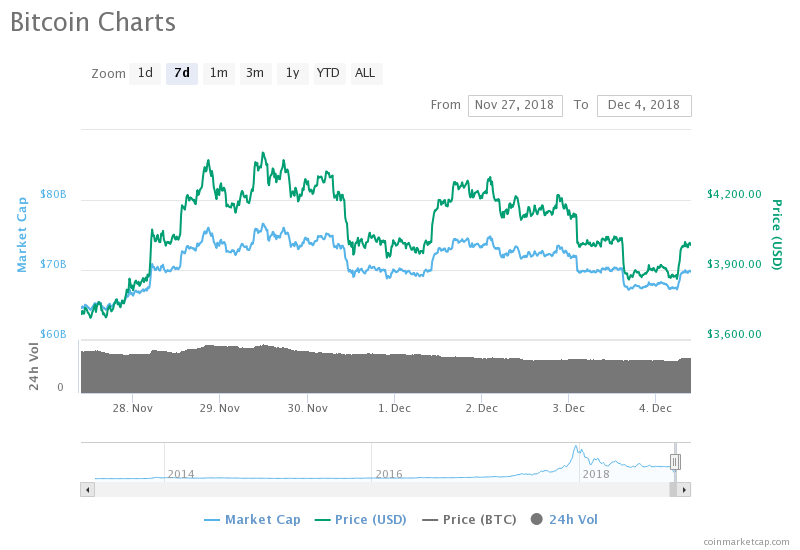 Looking back in November, it is clear that the market has impressively moved above the bloodbath season, creating a safer and fresher environment for Bitcoin to thrive. 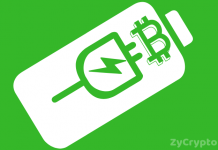 Now, while the bloodbath can be credited to the hash war whose effects is still pronounced in the cryptocurrency space, Bitcoin has been unsteadily trying to maintain balance. From the 29th of November when Bitcoin moved to $4269.00, the token has been leaning towards the $4,000 mark despite a few downtrends. 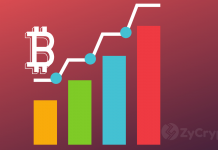 In the last 24hrs, Bitcoin’s opening price was at $4147.32, with a daily all-time high of $4155.98, after which the token took a downswing to $3840.45 and finally closed at $3894.13. As of this writing, Bitcoin trades at $4006.71. An upsurge in trading volume is sure to revive the token and set it towards $5,000. All fear of Bitcoin plummeting down to $0 seemed to have leveled once the token began to climb back up from $3,000 to $4,000. 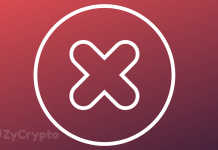 In fact, Head of Research at Fundstrat Global Advisor Tom Lee has backed up his prediction in an interview with CNBC, although he had initially predicted a closing price of $25,000, Lee recently stated that Bitcoin is likely to round up at $15,000, which will be quite interesting to see, considering that the token is trading less than thrice that amount.